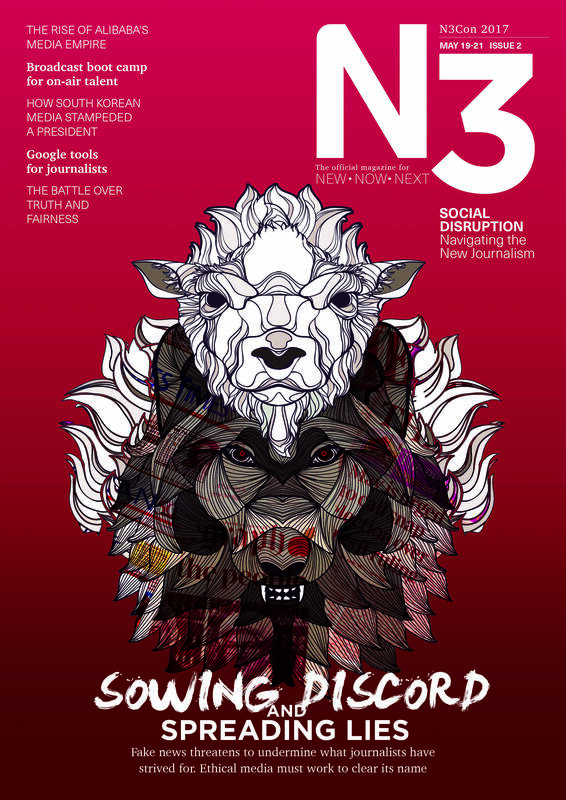 N3 Magazine is the official conference magazine featuring both reprinted and original content on the issues facing our industry and region. It also includes features on keynote speakers, information on each panel, and more. 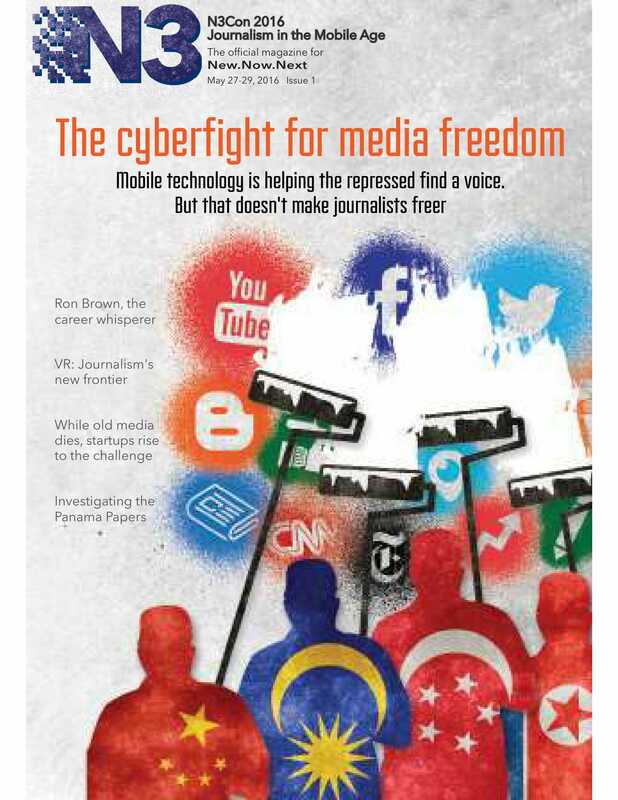 You can click on the images below to view the magazine issues from past years. 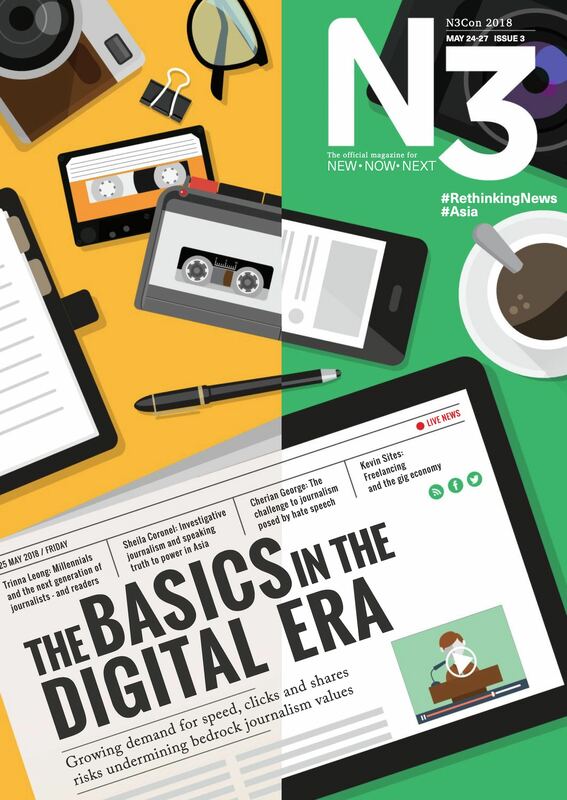 N3 Magazine is seeking contributors and volunteers for its 2019 edition! If you’d like to get involved with writing, editing, designing or directing the magazine for N3Con 2019, click here to apply by April 10 to join the team!